When you or a loved one has been the victim of an injury you need the immediate help of a personal injury lawyer in Lancaster. An attorney will review the facts of your situation and determine if you have a personal injury case. You may have suffered medical problems, emotional harm, and monetary damages due to the negligence of another. A personal injury lawsuit can help you recover the damages you suffered as a result of the injury. An injury may occur anywhere, at any time. If you have been harmed you may be entitled to compensation for your medical expenses, lost wages, and pain and suffering. An accident attorney in Lancaster will review your case and recommend the best course of action. Your lawyer will work to establish that the accident occurred as the result of the negligence of someone else and will determine who is responsible. You should be compensated for your medical expenses, rehabilitation costs, wages you lost if you were unable to work, and money for your pain and suffering as a direct result of the injuries. If you weren’t injured but a loved one was, you are also entitled to fight for what your family deserves. A personal injury lawyer can help you understand what you’re entitled to under Lancaster law. If someone you love died as a result of injuries, your family may be able to get the money needed to live. While no amount of money will bring back your loved one it will help the family to keep going during this difficult time. Not all accidents turn into personal injury lawsuits. However, many of them do warrant further action. The first step in the process is to consult with an accident attorney in Lancaster. It is important to talk to a lawyer as soon as possible after the accident so that any information can be more easily gathered. In most cases an attorney will consult with you free of charge to get an overview of the details of your case and to answer any questions you may have. If the attorney considers the case a good one you may be advised to proceed with filing a lawsuit. Don’t give up your rights without first getting the opinion of an attorney. Choose an attorney with a successful outcome in cases similar to yours. A well versed lawyer will be able to review and prepare your case, negotiate with the other party, and present your case at trial if necessary. Many accident cases are settled before they reach the trial stage. Your attorney should have experience with all phases of the lawsuit up to and including trial. Learn more about accident cases and finding a personal injury lawyer in Lancaster. 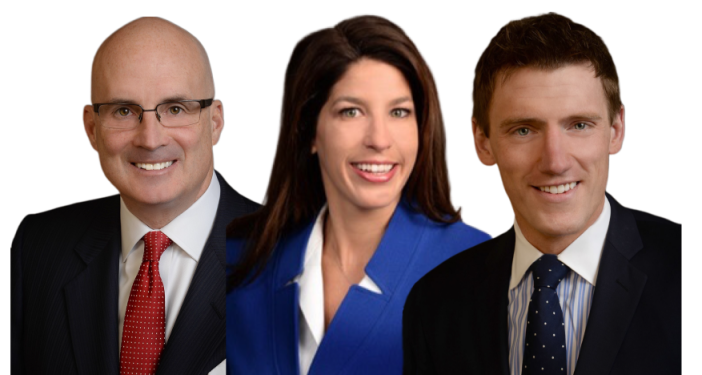 Call McMahon, McMahon & Lentz today at 610-272-9502 to speak with a lawyer today!